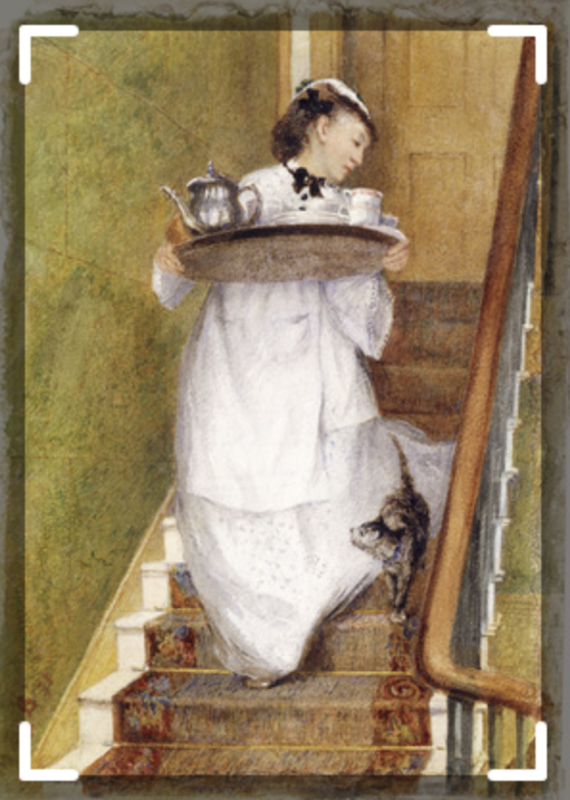 Household Staffing: Servants, Maids, Butlers. Domestic Workers in Homes Large and Small. Wouldn’t it be lovely to have an extra pair of hands to help with the drudgery of chores? Shopping, cooking, cleaning, gardening, minding the children… And what about 30 pairs of hands? 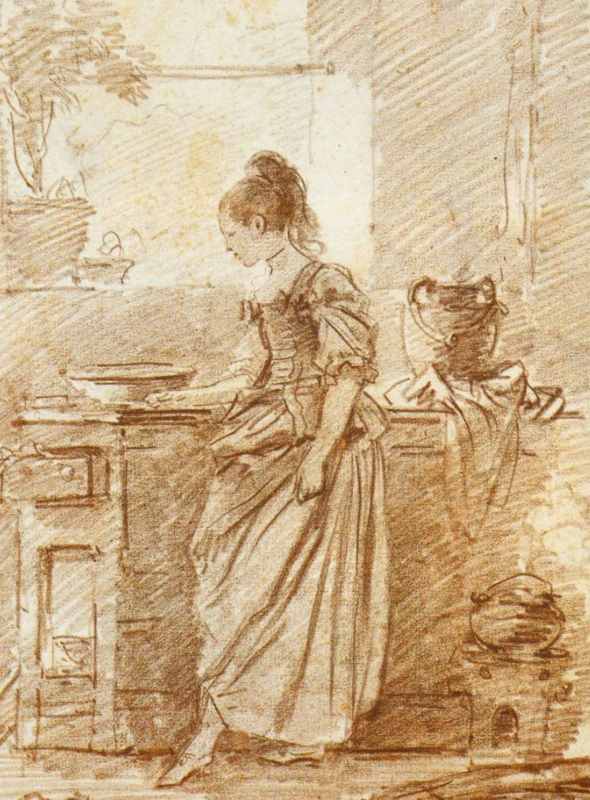 Another point of main importance is her temper; for if that be not good, she will be disinclined to receive instructions, and, if found at fault with, may, out of pique, spoil a dinner; whereas a good humored intelligent servant, when made acquainted with the habits of the house, and equal to her common duties, will hardly fail in success when called upon by her mistress to try any of these receipts which she has not already used. Do we need to pause for a moment to catch our breath? 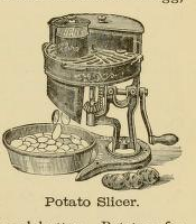 It’s not uncommon to find household staffing manifests in antique cookbooks. What is interesting about this particular list is that it starts with the grand nobleman’s manor and then works down to the simple household. The author also distinguishes between practices in Britain and America. You can see the cultural divide in lifestyles across the pond. Time to wrap this post up – my weekend to-do list starts with that pile of laundry. Source: The new cyclopædia of domestic economy, and practical housekeeper. … Ellet, E. F. (Elizabeth Fries), 1818-1877. Sounds like Downton Abbey. The American “attendant” might have been a slave in some places? Probably not in this case if it was from the late 1800s. There’s that reference to the Southern estates, but even then a hedging as to the staffing for said estates. Thanks for stopping by! Removes hat pin and fabulous hat in salute of weekend pile laundry…..
I’ve got one of those, too!! The hat is burried somewhere deep. Time for an expedition!